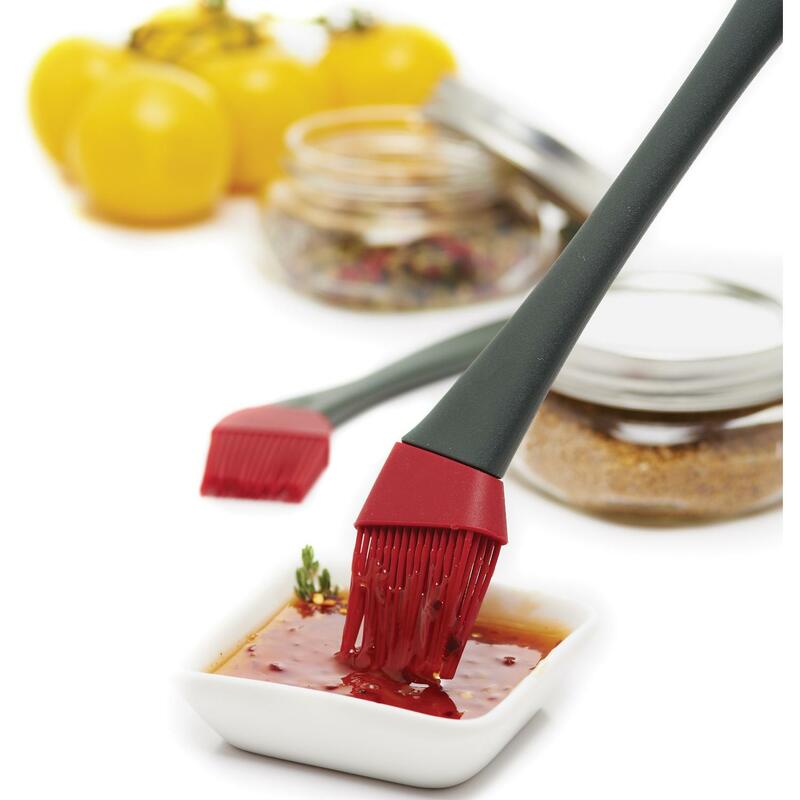 Product Description: Rosewood 17-Inch Sauce Mop. 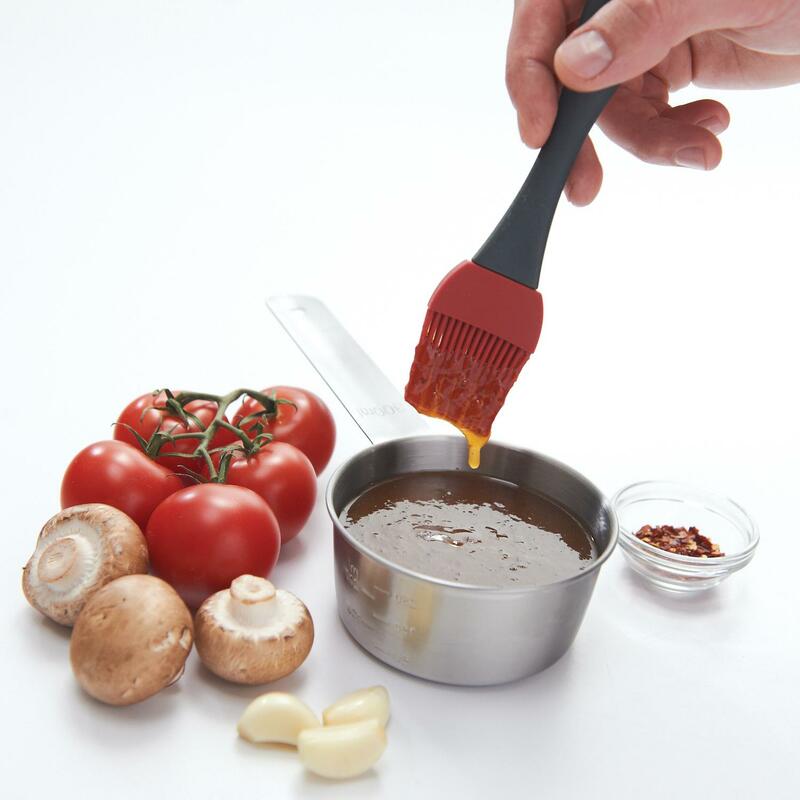 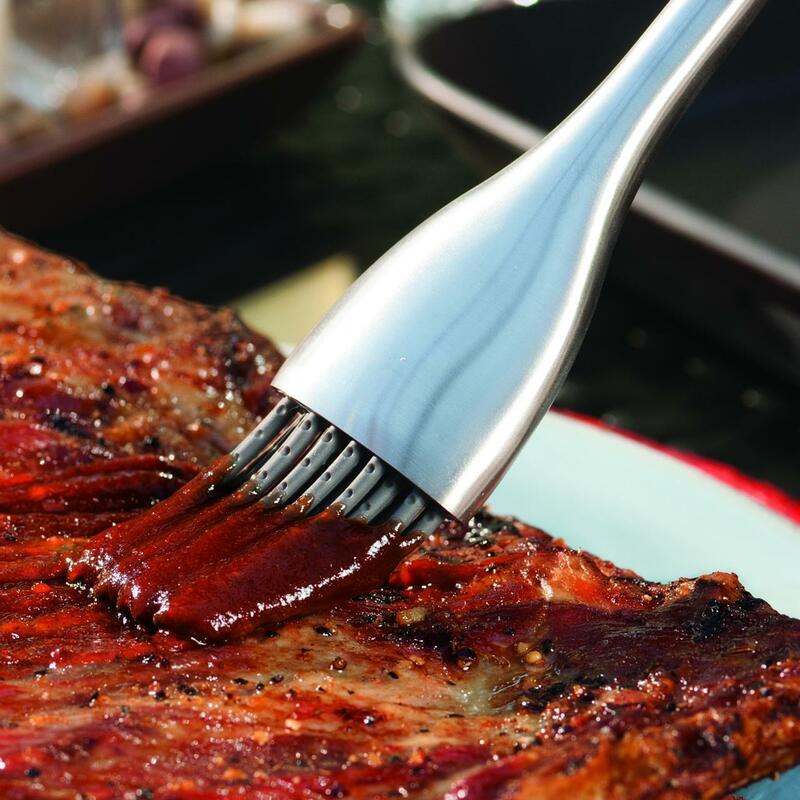 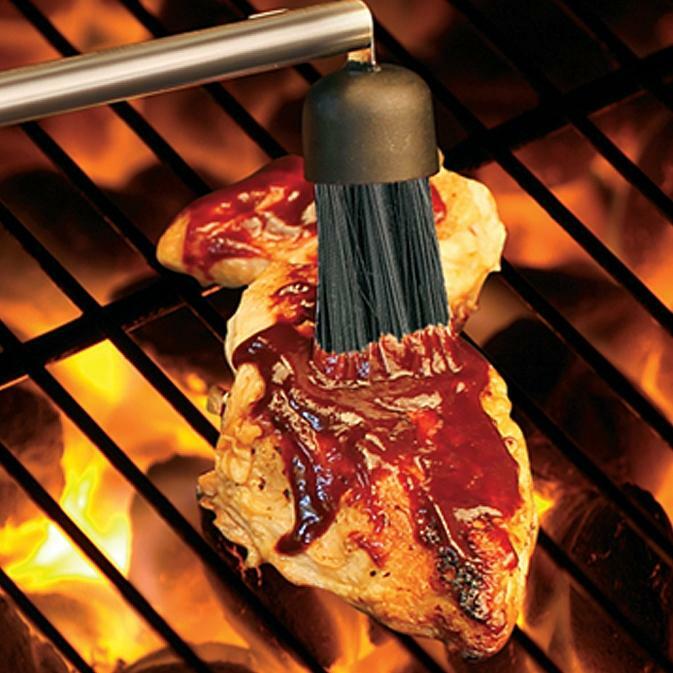 This basting mop makes it easy to prepare Carolina or Texas style BBQ by soaking up the thinner sauces to baste over the meat. 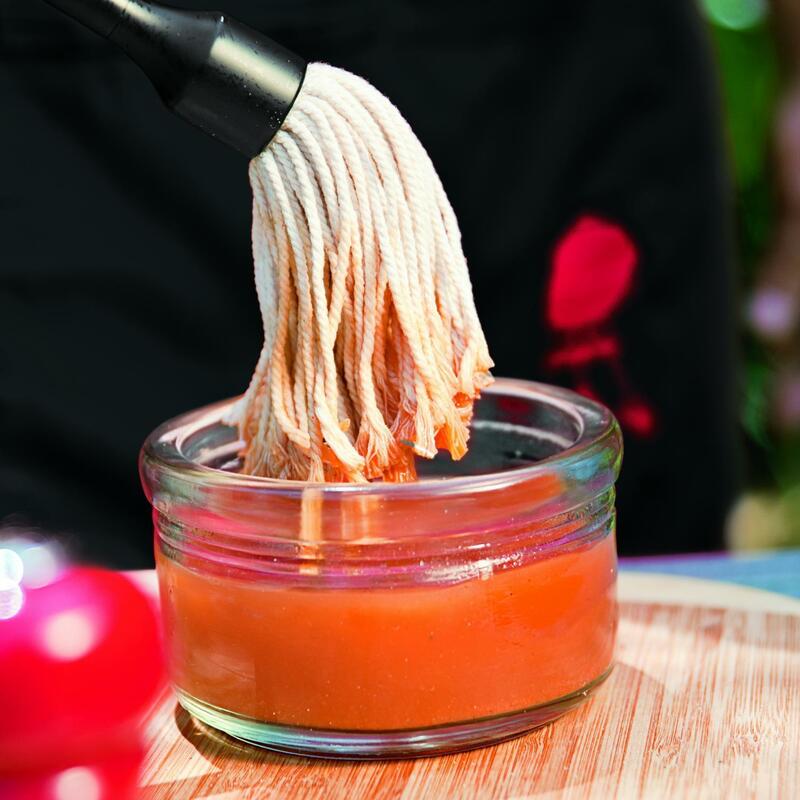 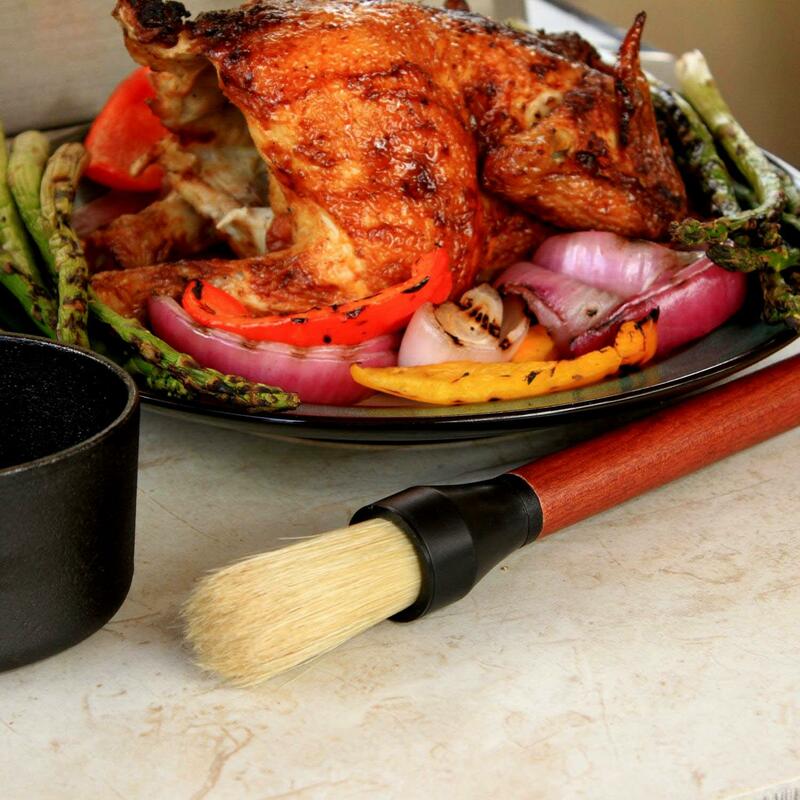 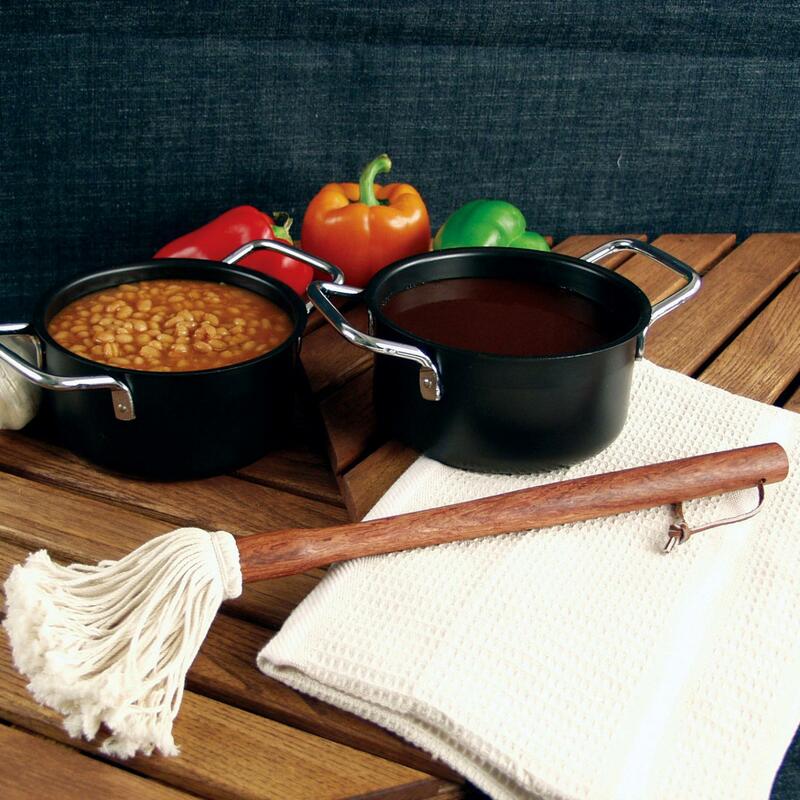 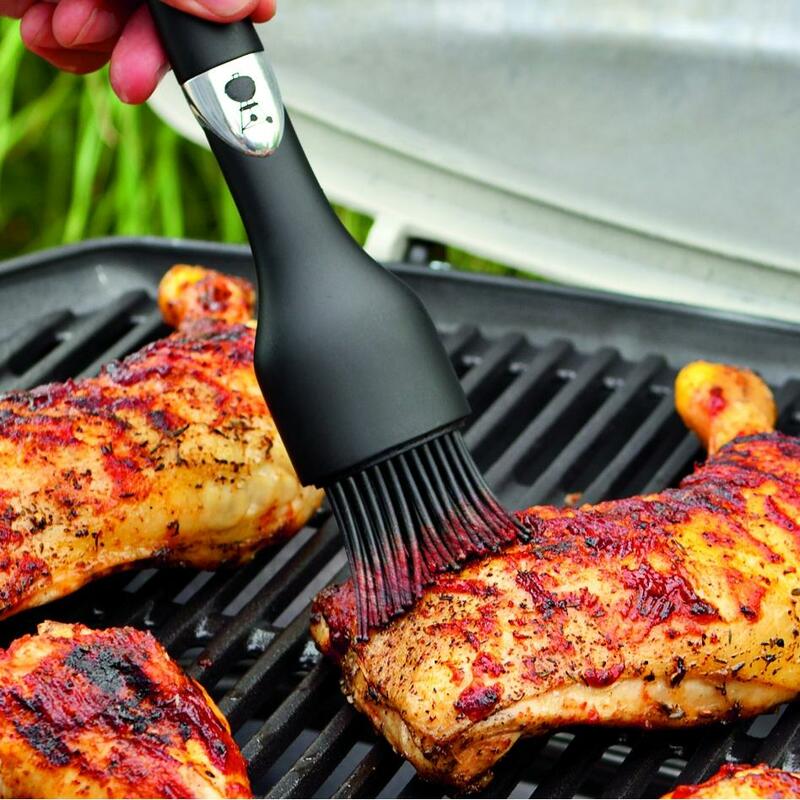 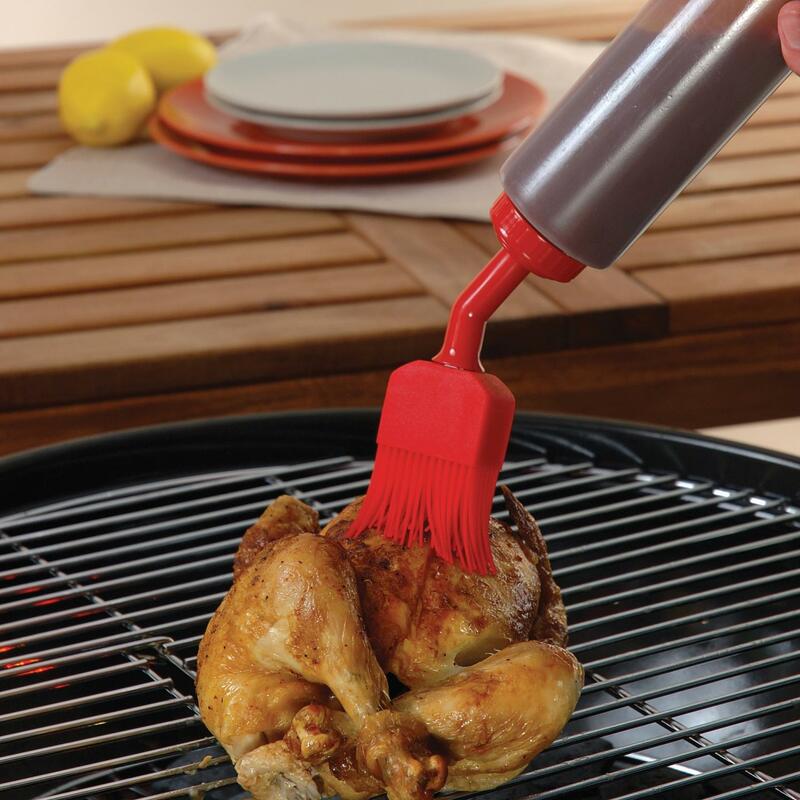 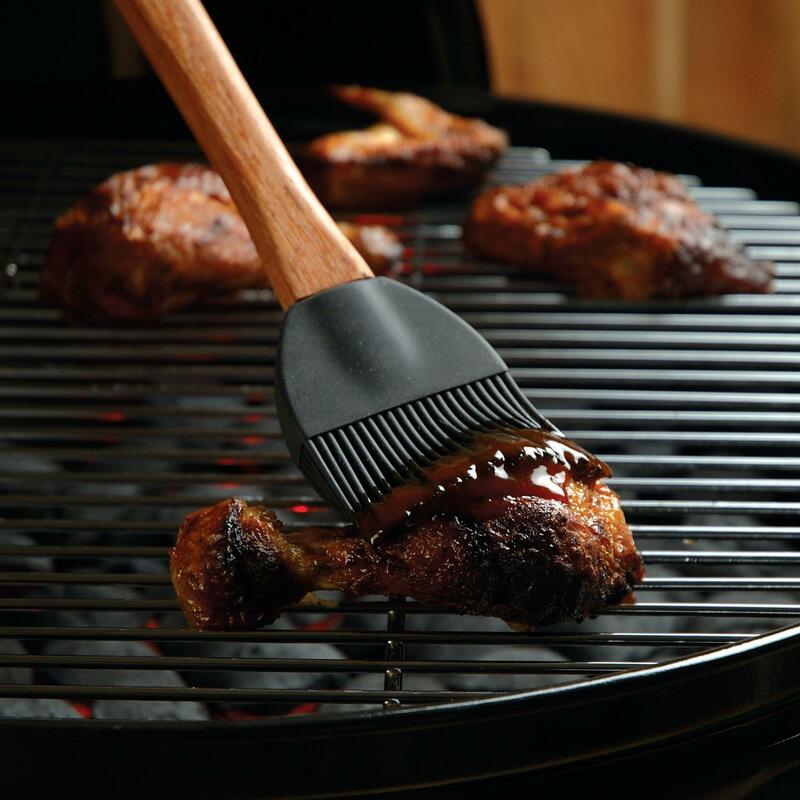 The traditional cotton mop head soaks up the thinner sauces that will not stay on a standard BBQ bristle brush. 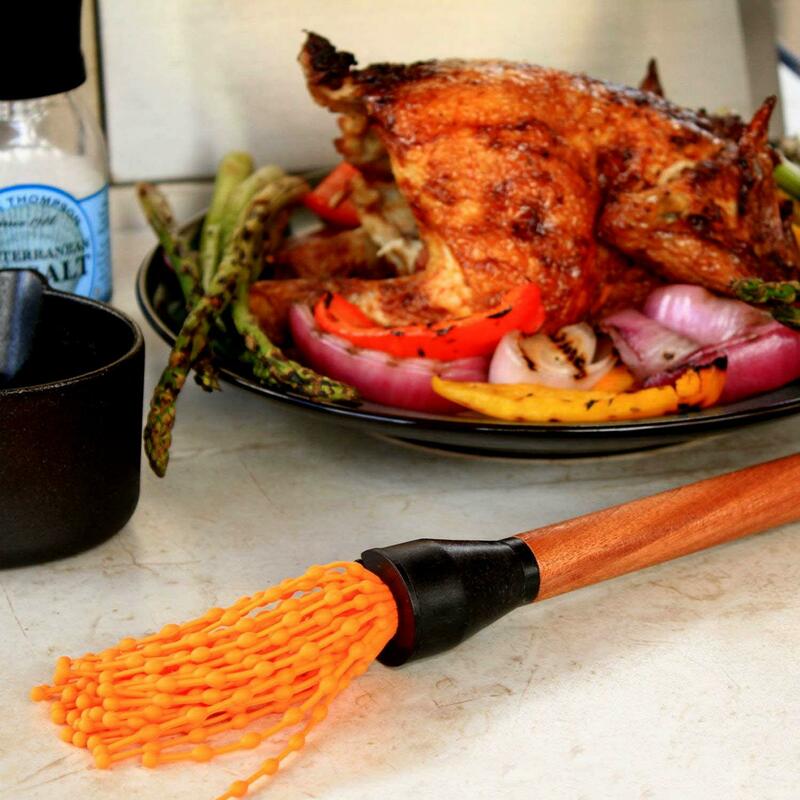 The long 17-inch rosewood handle mop is hand wash only.